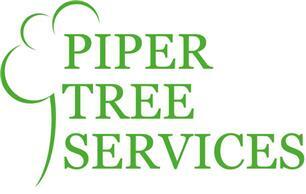 Pipers Tree Services - Garden Services, Tree Surgeon based in Horton Heath, Hampshire. Affordable tree surgery with over 15 years’ experience. We offer honest, competitive quotes and advice. Our aim is to provide an efficient professional experience from your initial enquiry to job completion. No job too big or small. Fully qualified and insured. Estimates available via email without the hassle of arranging a site visit. Email us a picture of the trees/hedge /stump, best available access and description of work you would like carried out. Thank you for taking the time to read our page today, we hope to hear from you soon.